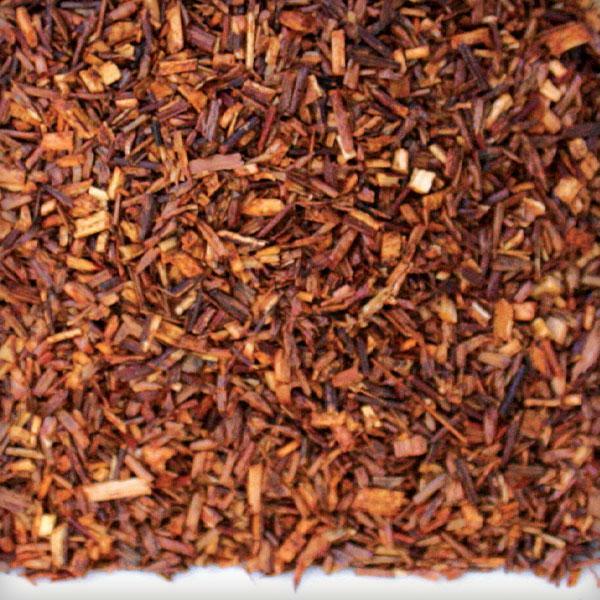 Organic Rooibos and Organic Vanilla Beans make up this sensational tisane. Silky smooth and creamy rich. 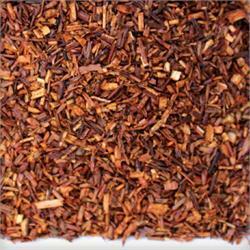 Add just a touch of sweetener and you have the perfect caffeine-free dessert tisane. An wonderful after dinner treat that won't keep you awake all night.